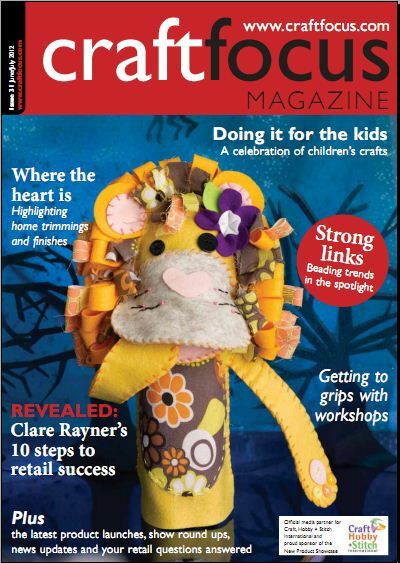 gilhoolie has been featured in the June/July edition of Craft Focus, the leading trade magazine for the arts, crafts and hobby industry! Have a look at the Craft Focus feature to see my instructions on making a drum lampshade and a comment from me on the benefits of running workshops. I also offer 1-2-1 lessons, just get in touch for details.